but weddings, anniversaries or just because!! 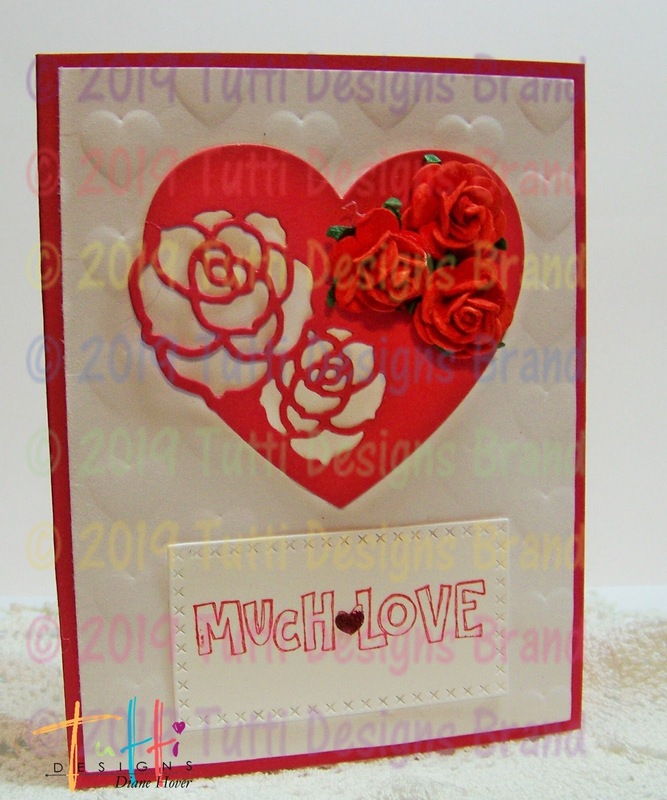 then placed on a heart embossed background. 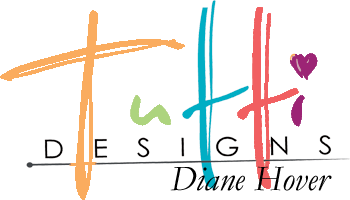 Tutti Designs Cross Stitch Rectangle. with the die cut from pink card stock. 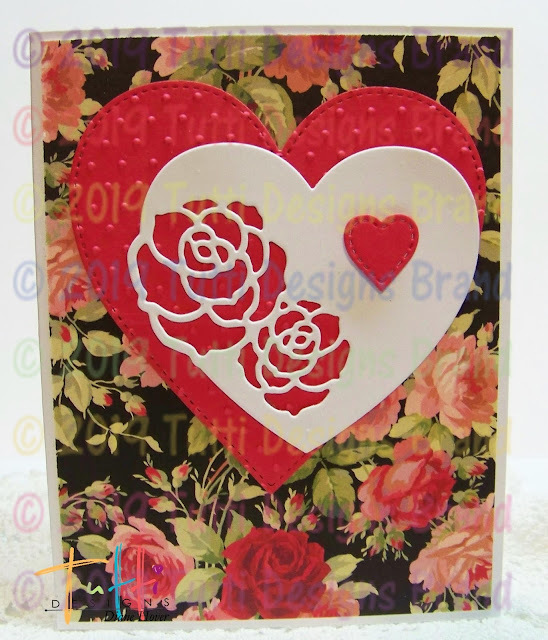 I also added another tiny stitched heart.